Paintball is the perfect activity for corporate team-building events. 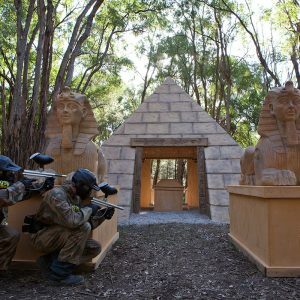 We recently had teams from Nandos, Unleashed Magazine, Pizza Hut and Rio Tinto down for epic paintball battles. 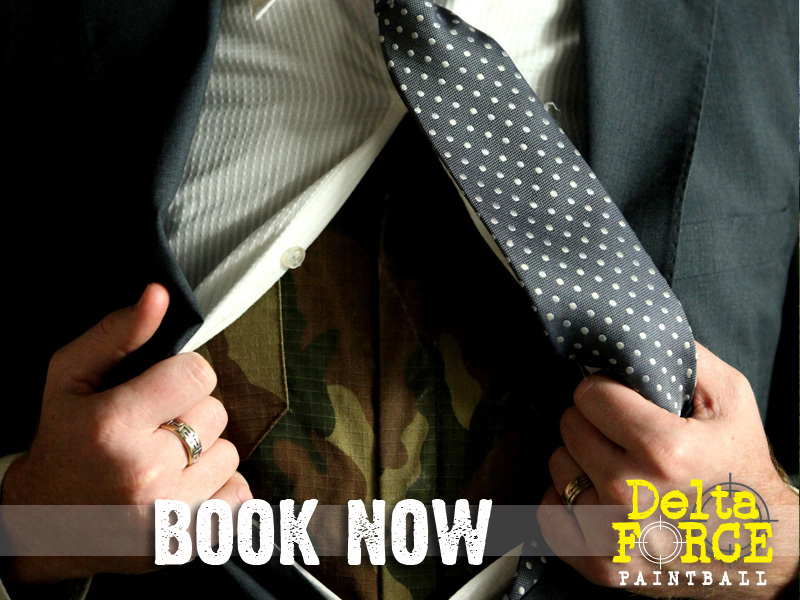 For an activity that everyone in the office will enjoy, it has to be a day of paintballing with Delta Force Paintball – the world leader in paintball games. No previous experience is necessary and both men and women compete on a level footing. Watch your staff tackle the game zones head on. Paintball is a game where strength and speed are not nearly as important as strategy and communication. Delta Force has entertained countless amounts of corporate groups. This recently includes teams from Nando’s, Unleashed Magazine, Pizza Hut and Rio Tinto, all of which had an epic paintball battle. Add your company to the long list of satisfied clients and organise your next corporate outing with us. 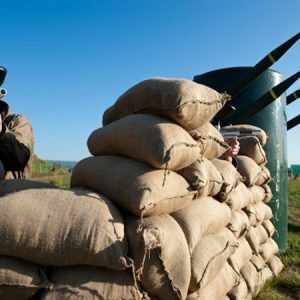 Corporate events can be tailored to fit your company’s needs, can be worked on a budget and a day of paintballing is a great way to motivate staff, raise morale and improve productivity. Picture you and your fellow colleagues decked out in full-length camouflage overalls crawling through the woods searching for the enemy. On your full day paintball experience you will encounter situations like this plus many more. 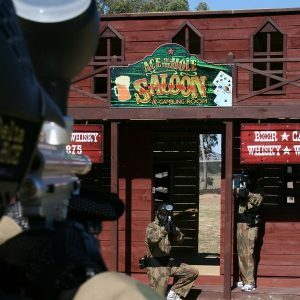 We offer the very best paintballing and have world-class paintball centres located across the country. Our movie-set game zones and state-of-the-art equipment will definitely provide your colleagues and clients with the best corporate day of the year. Delta Force Paintball has safely entertained more than 4 million players around the world, we are the world’s largest paintball company and you can rest assured that we have the facilities and experience to meet your corporate objectives. We are the hallmark of quality in modern paintballing, offering the latest and safest equipment, the most varied and exciting game zones and our friendly, professional staff will ensure that you have the best day possible. Get your colleagues together and contact us today on 1300 850 744.